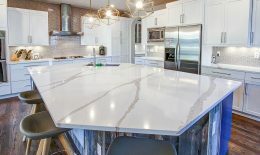 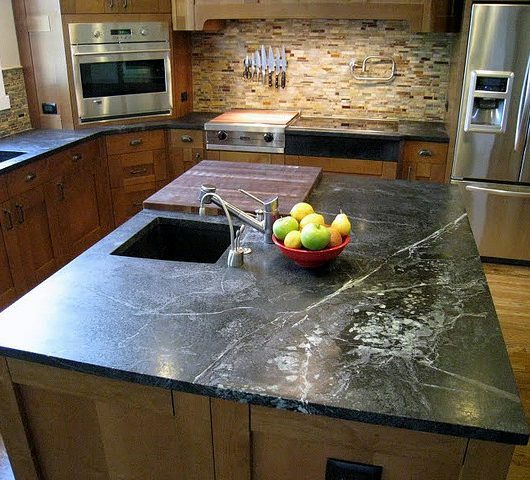 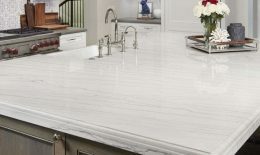 Countertops - Granite Source Inc. 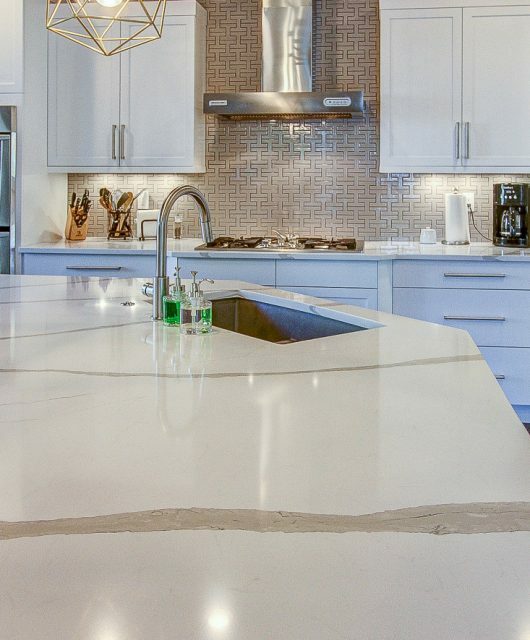 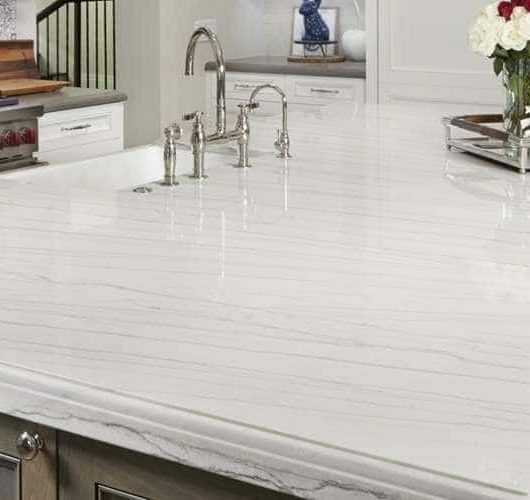 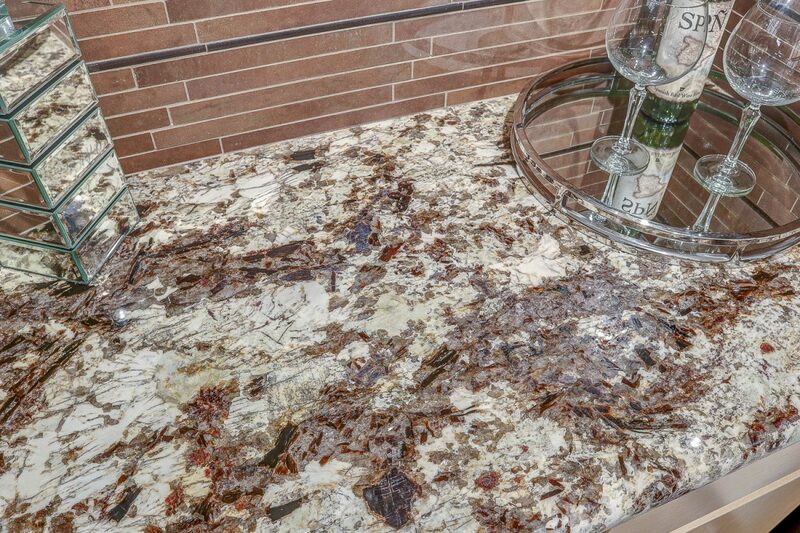 Tie the design together with the perfect countertop. 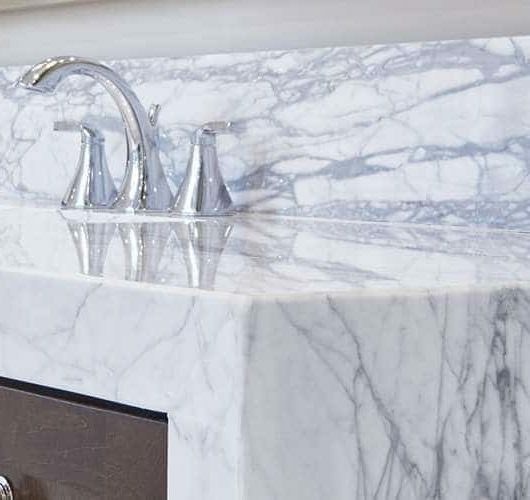 Our onsite fabrication means exceptional service and delivery on all our designs. 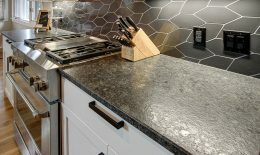 Granite creates a unique and versatile look. 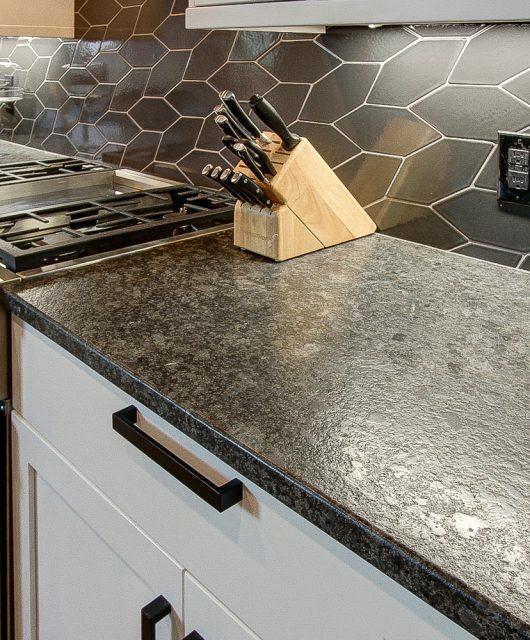 Quartz offers an attractive and resilient finish. 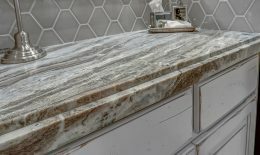 Quartzite is elegant and durable. 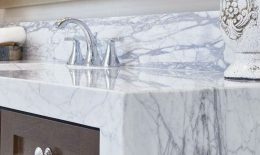 Marble makes any room luxurious. 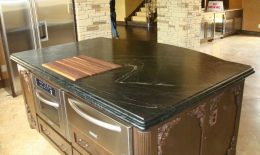 Soapstone works indoors and outdoors for a rustic look.